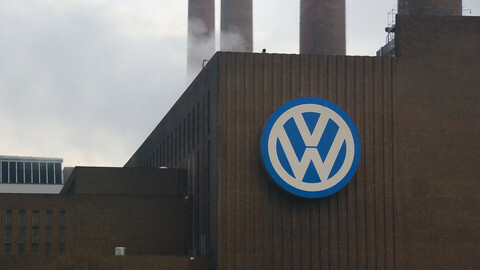 It later emerged that JRC staff had found suspiciously high emissions levels, long before the Dieselgate scandal had become public. Top EU officials told the European Parliament that these signals never reached them. When looking back on the months after the scandal broke, the two sources described a "tense" atmosphere. 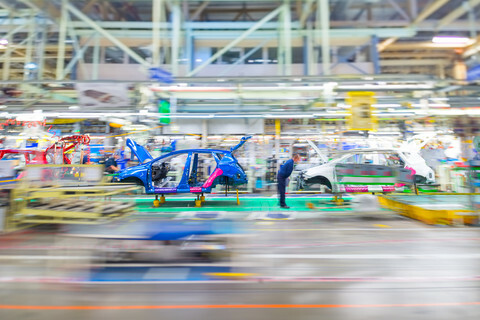 "What I learned [after Dieselgate] was that this is not like a university with full freedom of research, but a hierarchical government organisation, where one needs to be able to follow orders," one source said, adding that JRC employees are "subordinates". It is not entirely clear if the ban on speaking to the press came from JRC's director, or from higher up in the European Commission, in Brussels. However, the omerta did have a chilling effect on some scientific research. At least one scientist was unsure if he was allowed to share emissions data with his colleagues, and did so without informing his superiors. However, the sources also noted that there was no censorship. During a hearing at the EU parliament, one JRC official explained that they never investigated further into the discrepancy between nitrogen oxide emissions on the road and in the lab, because it didn't have the mandate. The two anonymous sources said that the mandate plays an important part in the JRC's daily work, and a desire to please the EU commission, of which the JRC is a directorate-general. One of them said that the JRC lacked "an encouraging atmosphere to do thorough research" beyond its mandate. 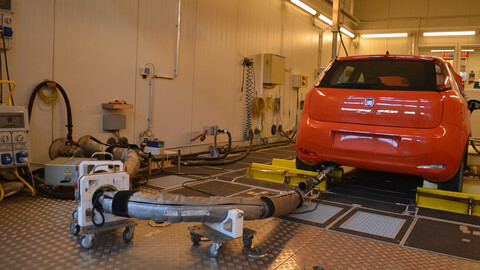 The JRC was never responsible for checking whether automakers were cheating on emissions tests, because EU member states never relinquished that power to the EU level. Last year, MEPs in the parliament's inquiry committee into the scandal criticised the JRC practice of only publishing anonymous data on suspicious cars, making it difficult for the responsible national authorities to follow up. But one of the sources noted that he was "not aware that there was a barrier between type approval authorities and the JRC". 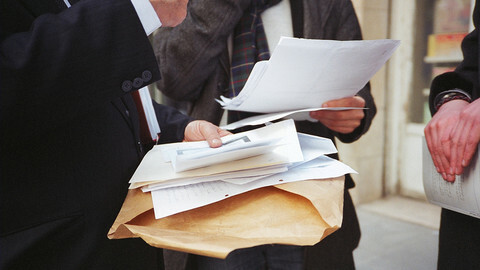 The JRC "had never received a request from the [German type approval authority] KBA to share data," the contact said. EU legislators are currently negotiating on a piece of legislation that would give JRC the power to investigate emissions as an additional check to the national authorities' work. But one of the anonymous sources noted that while the JRC has the technical capabilities to carry out such checks, it still is part of the EU commission. "And the European Commission is a political organisation. There will always be the risk of political influence." 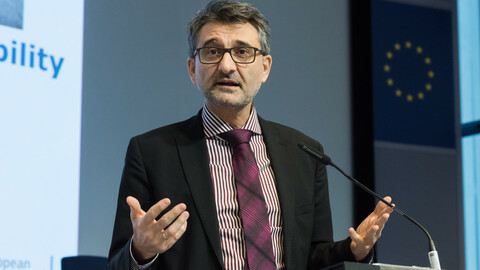 Giovanni De Santi, who was the director responsible for a new on-road test method, was moved to a different position in the EU's science body during the height of the Dieselgate crisis.